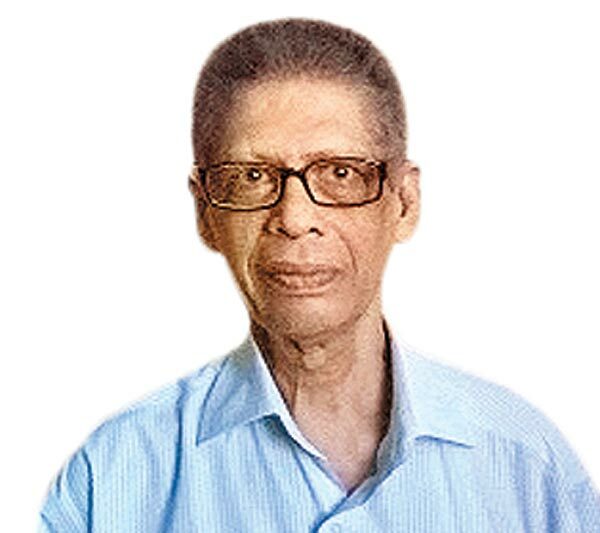 Veteran journalist and announcer Elmo Fernando passed away at the age of 75. Fernando joined the then Radio Ceylon in the early 1960s as a reporter and became a producer and an announcer there. He was a popular announcer, a news caster and a programme producer as well as a news reporter. Fernando joined Radio Veritas in Philipines in 1984 as an announcer. Later he joined the British Broadcasting Corporation as its Colombo Correspondent. He was a Colombo correspondent of the BBC for over 20 years. His funeral took place at the Pelawatte Roman Catholic Church cemetery yesterday amidst a large gathering of journalists and media personnel.